Details: The JBR Tru-Torsion Competition Rear Sway Bar is for the serious auto-x and road course enthusiast. This is the same bar being used in the JBR Sponsored #85 All Out Auto Motorsports Mazdaspeed 3 running in the IMSA Continental Tire Sports Car Challenge Series. 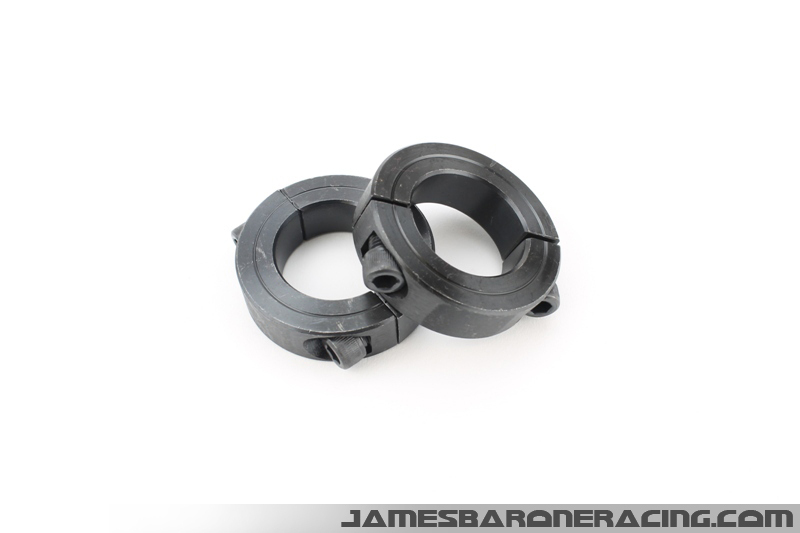 Constructed out of 1.25"OD x 1/4" wall 4130 alloy tubing with thick solid steel arms. The JBR True Torsion Rear Sway Bar is precision TIG welded inside and out then the ends are capped. The 3-way adjustability allows you to fine tune the handling for the street, auto-x track or road course.